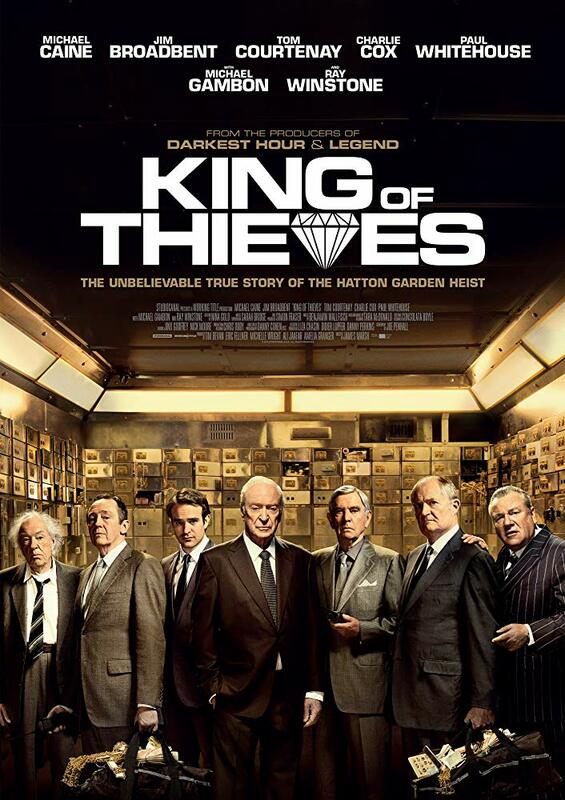 Times: doors open 7.00pm with the main feature starting at 7.45pm Film title: ‘ King of Thieves’ True story of the Hatton Garden Heist. Cert: 15. Please note the age rating of this film. The bar will be open from 7pm with a selection of alcoholic and soft drinks. 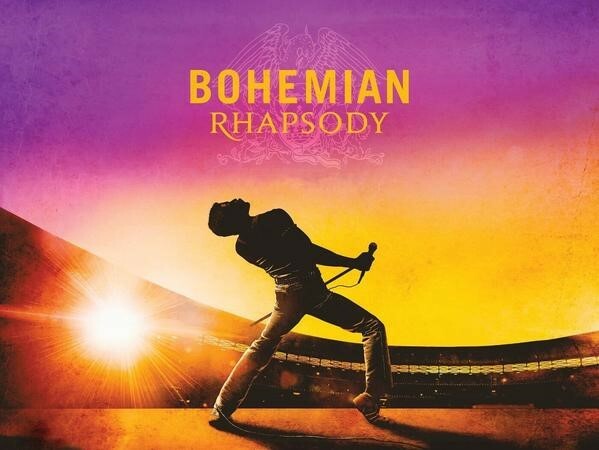 Tickets prices: Adults £5.